Part-Time Retail Sales Positions All Locations Required Skills & Experience Outgoing Upbeat Personality Excellent verbal skills. Able to work within a team concept and assume responsibility 1-2 years of retail sales experience preferred Additional Information: Type: Part Time Experience: Entry level Functions: Retail Sales Compensation: Hourly, spiffs, Employee discount, Flexible Schedule, Enjoy Free Castro Brothers Cigar when you work. 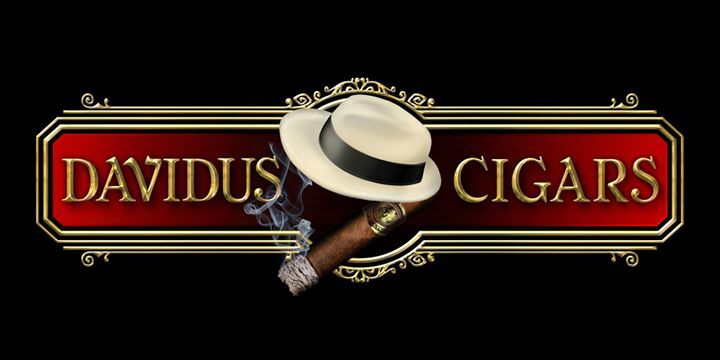 In order to apply please email Ken Harris, Vice President of Sales kenharris@davidus.com Please include full name, address and phone number, level of cigar knowledge, and why you want to work for us. DIAMOND CROWN SUPER BOWL PARTY SHADY GROVE DAVIDUS CIGARS-Shady Grove was selected as the Diamond Crown Football Challenge Cup WINNER and DIAMOND CROWN CIGARS is sponsoring our Super Bowl party where we will be serving shrimp, pizza, wings, sandwiches, chips and dip and beverages. We will be doing raffles at the end of each quarter...giving away a Diamond Crown Indian statue, plaque, lighters and cutters. A minimum of $40 purchase required to enter the lounge and see the game after 6pm! 20% off EVERYTHING! Today only! ALL Davidus stores!